If this film gets any nominations in any category at this year’s Oscar’s, I’m going to be pissed. This film proves that if you don’t have a good script you can’t make a good movie no matter how much money and talent you throw at it. The one thing that made Apollo13 so special was the central conflict that ran throughout the film. Will these three astronauts make it back to earth? Even when almost every viewer already knew the outcome at the beginning of Apollo 13, the film kept you on the edge of your seat. 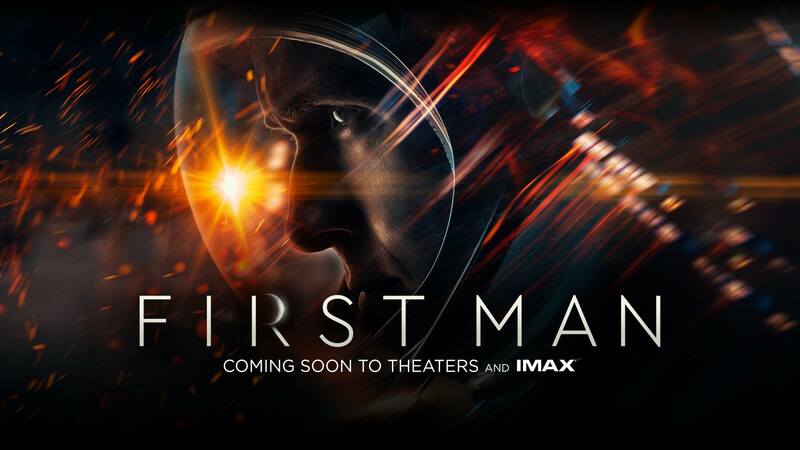 The lack of conflict in First Man was a huge obstacle to overcome. There were some scenes where conflict was present, but the filmmakers failed in getting the most of these scenes. I’ve read some reviews that mentioned the spectacular space scenes. I thought they were mostly underwhelming. For every ten seconds of the grandeur of space, we get three times as much time spent on shaky closeup video of Ryan Gosling being shaken like a rag doll. There is very little perspective. Take the scene where they are trying to rendezvous with the Agena. Everything is shot from the astronauts perspective. There are no intercuts with the exterior. No intercuts with Houston. It’s like they had a limited budget and decided they couldn’t afford any CGI. Everything is lacking in this film. Ryan Gossling phones it in throughout. Neil Armstrong was well known for his reserved manner, but this was too reserved a performance. The editing lacked any sense of drama. The lack of intercutting, the lack of spacecraft communication, the lack of differing perspectives all led to a flat film. Another thing missing in the film is a total lack of humor. This isn’t a bad movie. There are some truly special moments in the film, just not enough of them. The one scene that actually had some real emotion was the reading of a statement that was to be made if the astronauts were left stranded on the moon.